Love Kenilworth? 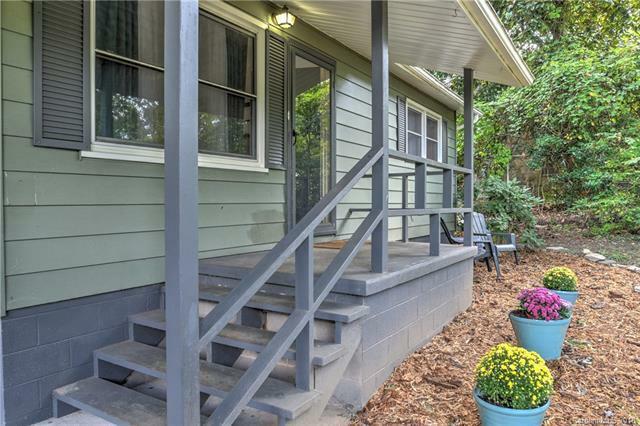 This adorable home with fenced, low maintenance backyard is a gem tucked into the highly sought after Kenilworth neighborhood minutes to Biltmore Village, and to Mission Hospital. 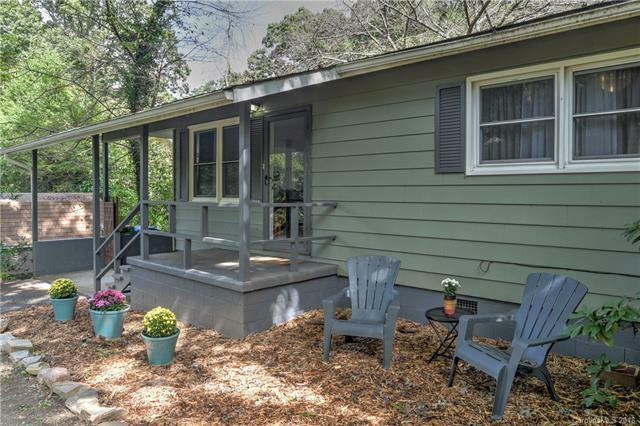 You're only a short distance to Downtown Asheville. Visit the Kenilworth parks. The spacious back deck lends itself to outdoor entertainment and on chilly evenings, you can move into the galley kitchen that opens up to the roomy, living and dining areas. Windows and flooring have been updated. 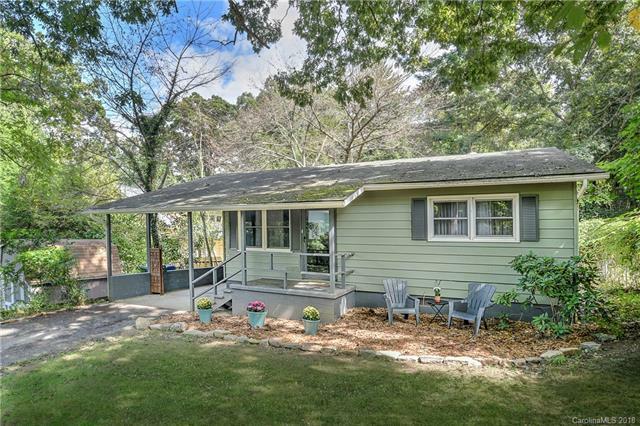 The home is set back from the road, which gives you an added measure of privacy and a beautiful rolling front lawn and mature trees. Carport could be enclosed for additional square footage. 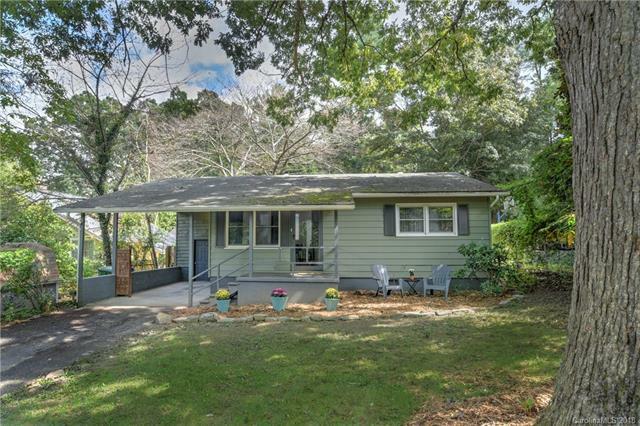 A great price in this highly sought after neighborhood. Seller is motivated! The data relating to real estate on this Web site derive in part from the Carolina Multiple Listing Services, Inc. IDX program. Brokers make an effort to deliver accurate information, but buyers should independently verify any information on which they will rely in a transaction. All properties are subject to prior sale, change or withdrawal. Neither Carlyle Properties nor any listing broker shall be responsible for any typographical errors, misinformation, or misprints, and they shall be held totally harmless from any damages arising from reliance upon this data. This data is provided exclusively for consumers' personal, non-commercial use and may not be used for any purpose other than to identify prospective properties they may be interested in purchasing. © 2019 Carolina Multiple Listing Services, Inc. Data last updated 2019-04-20T06:59:46.397.